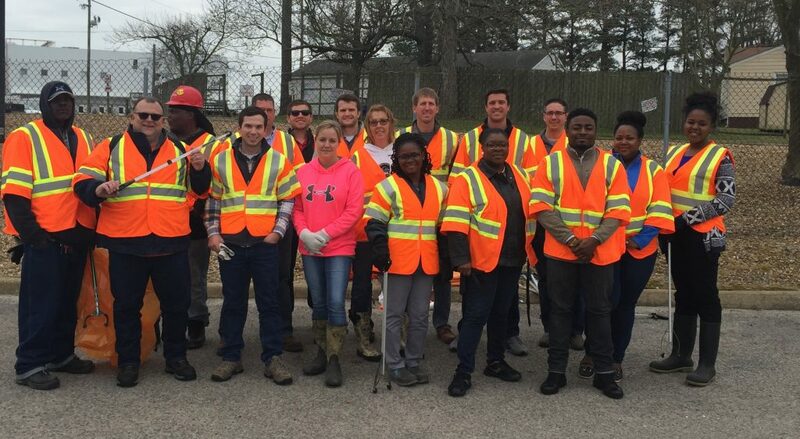 On 3/30/2017 Smithfield North Facility together with PPH and the Corporate Offices did a trash pickup on Berry Hill Road. The event was held between 2:30 pm and 4:00 pm. with 26 people participating. The group picked up 59 bags of assorted trash weighing 700 lbs.